The most important event for the sailor competitors of the Ionian Sea is the International Regatta Brindisi-Kerkyra. It held annually in early June with the inauguration on Tuesday evening and departure on Wednesday morning, weather permitting. 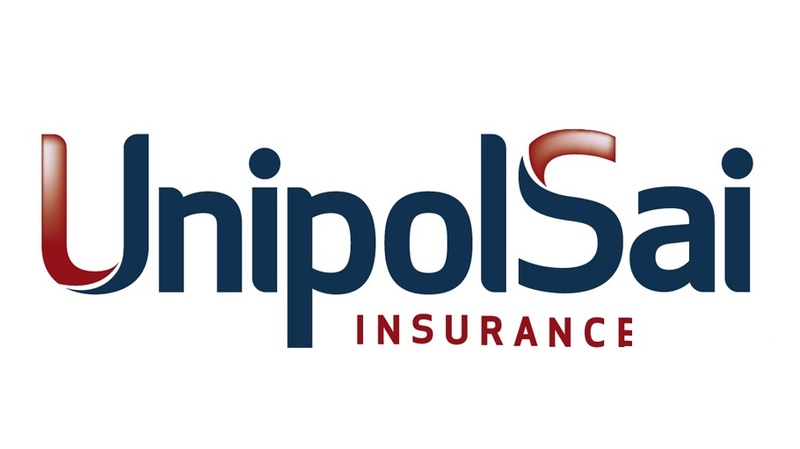 It was founded in 1986 and for the first two years limited to Italians yacht, then open to all and especially to the "aggressive" kerkyra sailing boats. Participation is growing, from one side to the apulian sailors and the other to the Greek yacht club of Preveza, Lefkada, and Corfu and later in 1995 also to Serbian and Montenegro yacht clubs. The regatta is recognized by the United Nations as the Race for also the "Human rights”. accompanied to the most famous and oldest regattas of the Mediterranean, such as the "Giraglia" and the "Middle Sea Race". Fleet of partecipating exceeds 120 boats , and the establishment of gps on each boat permit to follow it in real time. Regatta trophy "800 martyrs" Erikoussa Otranto organized by the club Lega navale of Otranto in collaboration with the Italian Sailing Federation VIII apulia region. The start of the "Kalo Paska” regatta defining sailors as hermits laymen is obviously in the Easter period, although the town of Corfu which hosts the celebrations of the Orthodox Easter. The final goal, is up to Othonoi, the first of Diapontine islands in the north of the island of kerkyra. The 45 miles away are the Strait of Otranto which is always difficult to cross, and the weather is the real competition judge. 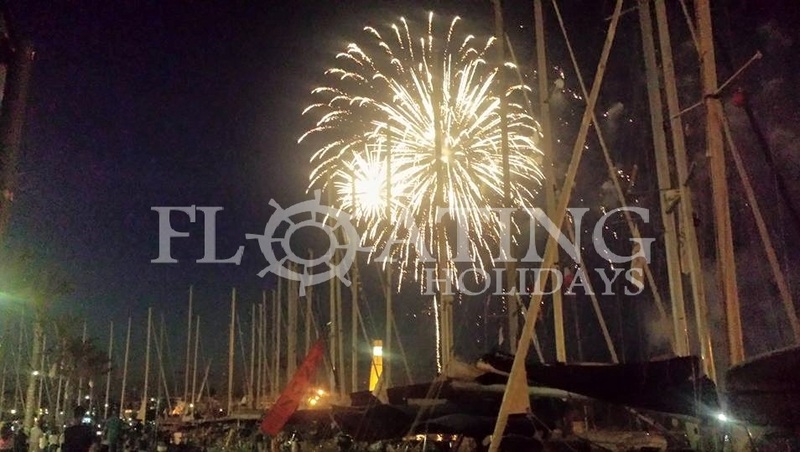 Fiesta Open Regatta usually held at the end of June departing from Lefkada, Skorpios rounding to get to Meganisi in port Spilia. Itaka straight, in order to reach Kefalonia exactly in the beautiful Fiskardo. The last day, departure is out to the lighthouse of fiskardo, to sail towards Atokos where to begin the party. The winter championship of the Ionian Sea Megale Hellas organized by the Circolo Nautico Lucano of Policoro and the Circolo Vela Argonauts of Marina di Pisticci, are the event sees a growing interest as inscriptions, over 30 boats competing annually at the Winter racing 2 times a month on Sunday for 8 weekends.